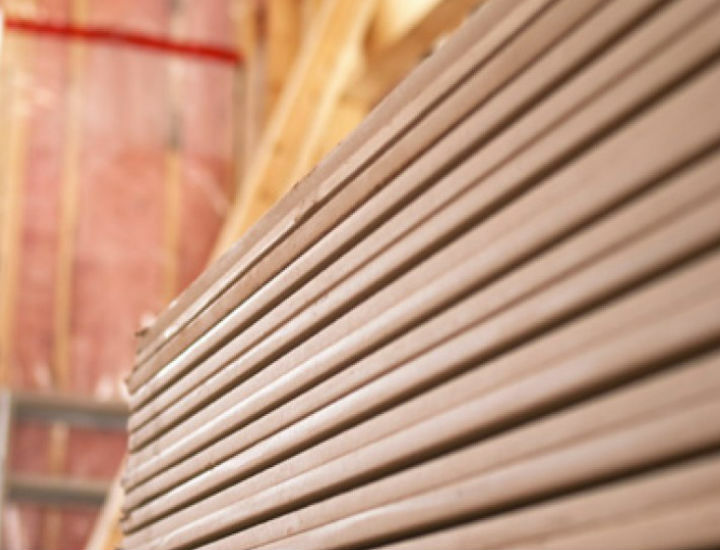 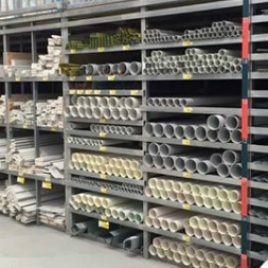 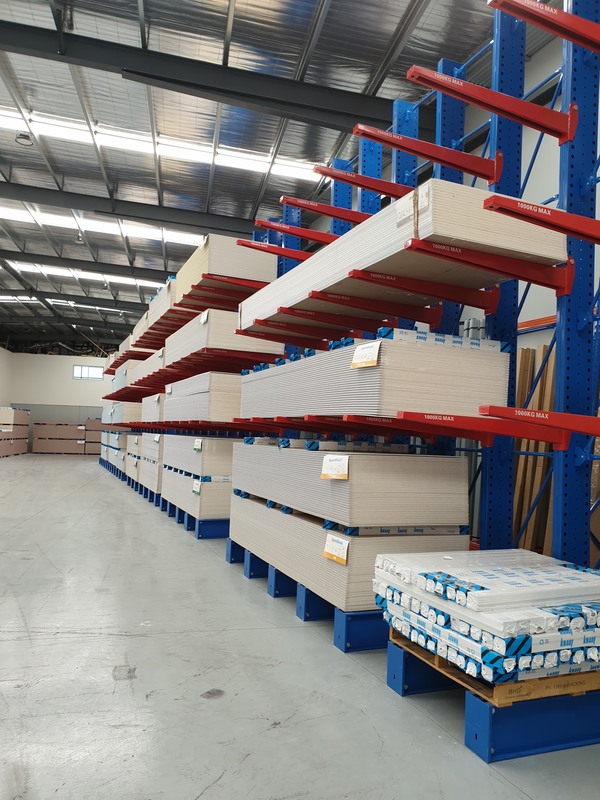 Plasterboard as a product has to contend with specific requirements and difficulties in order to obtain correct storage. 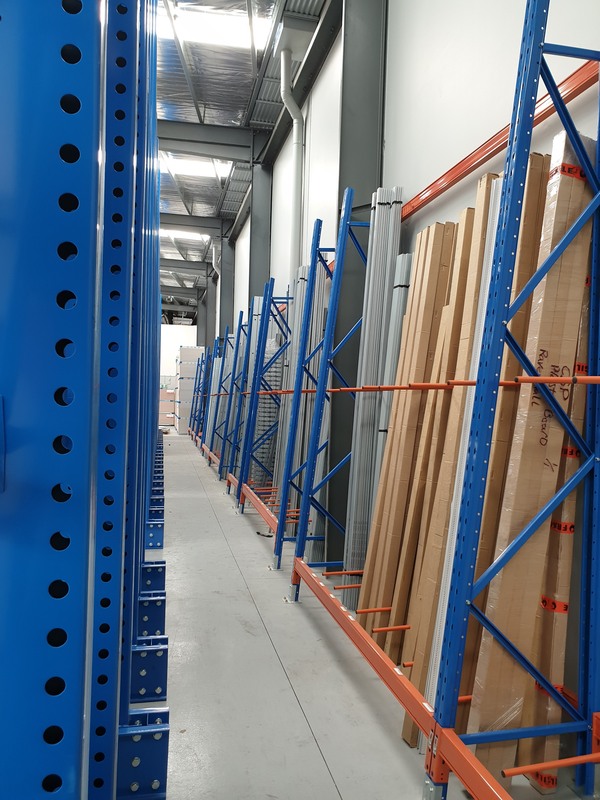 BHD Storage Solutions has worked closely with leading plasterboard manufacturers and suppliers across Australia and New Zealand when designing the now industry-recognised and accepted lateral support system, which enables packs of various lengths to be supported correctly. 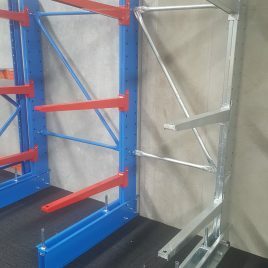 The BHD system’s ability to adjust arm positions also adds to the flexibility of the installation, allowing for variations in customer demands. 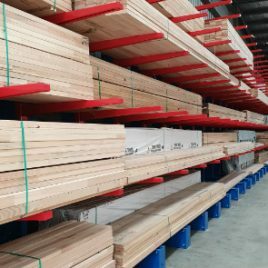 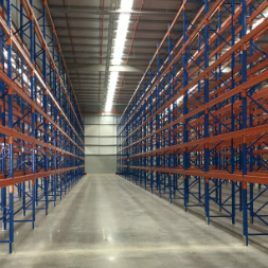 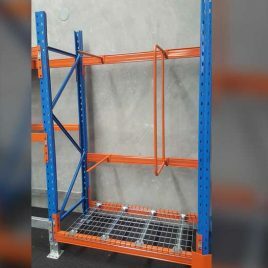 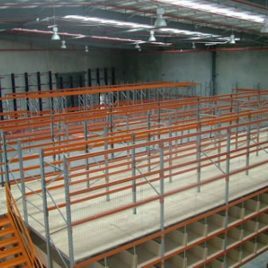 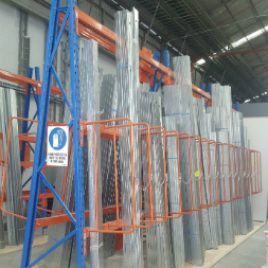 After extensive experience working with plasterboard storage, BHD suggests using its specialised Cantilever Racking System to best store this type of product.